Food rescue programmes not only divert huge amounts from the waste stream it also helps feed those who really need it. There are a growing number of food rescue programmes throughout the country which are a huge benefit to the community. Waikato Environment Centre's programme, Kaivolution, stops edible food from being needlessly thrown away and ensures that it reaches those in our community who are struggling or vulnerable. That means much needed meals and a reduction in greenhouse gas emissions. 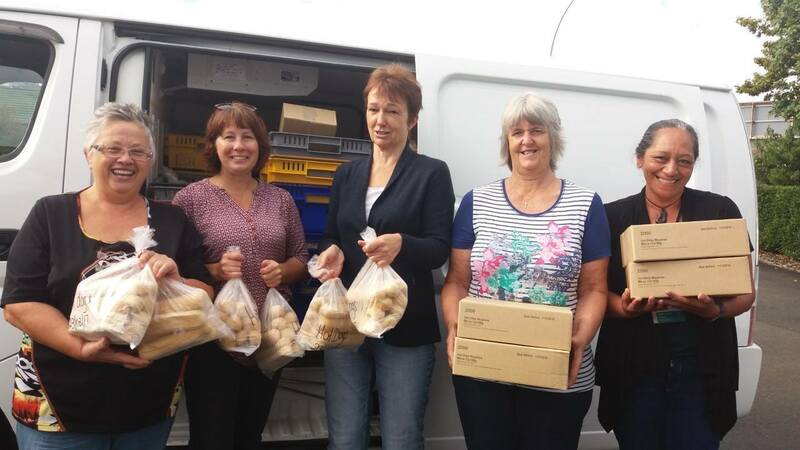 Nelson Environment Centre are now rescuing edible food from food producers, supermarkets etc. The food will be distributed to those that need it through the existing awesome organisations that already exist in Nelson.